Hungaropharma is a dominating pharmaceutical wholesaler in Hungary. The company distributes 16,000 different medications in Hungary, as well as an additional 6,000 different non-medicinal pharmacy products. Hungaropharma are using Therefore™ to process their incoming invoices and archive their documents, which are created by their SAP system. 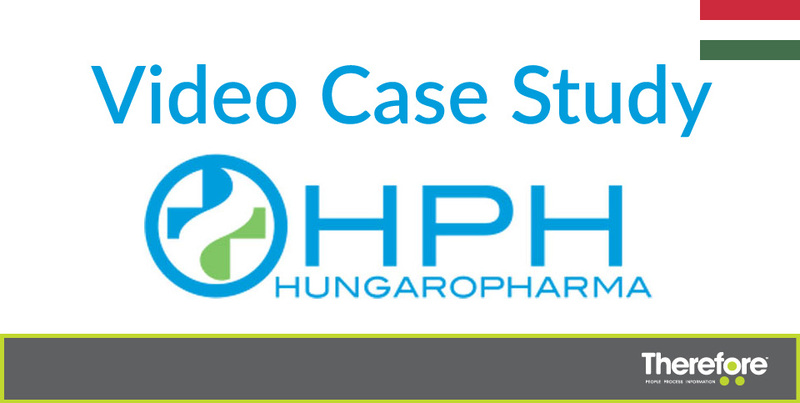 Get all the details on Hungaropharma success story here!